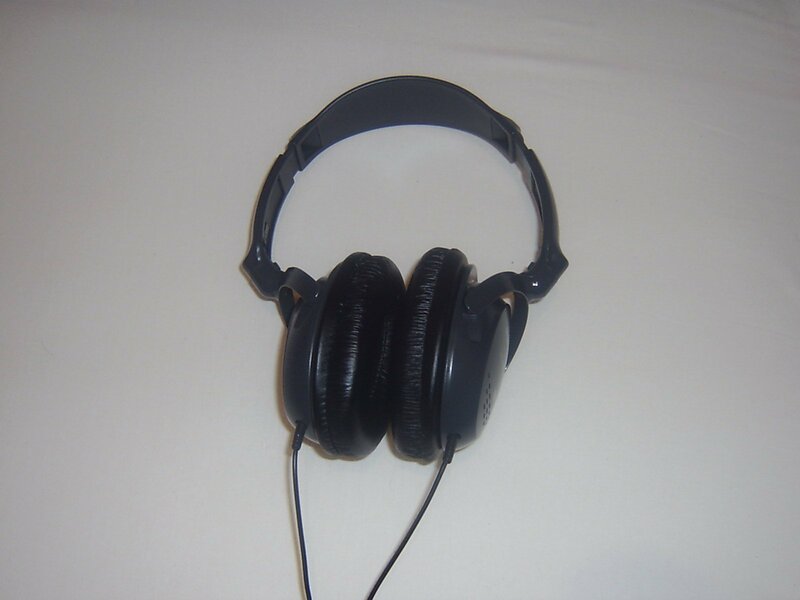 It was a SONY MDR-CD280 and it costed about 8000 HUF (~32�). I was happy, plugged into the PC and listened music. 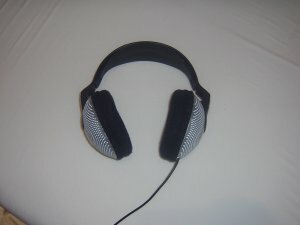 First experiences: easy to plug into the PC :) and it warms up my ears hardly. Not too comfortable to wear it, but it sounds good. Clear highs, nice mids, and not bad lows. But it would be better with more BASS. The outer noises comes in, so it's noise-gate is not the best. After two years of intensive use it sounds the same, the spongy wrapping is the same, the cables not containing contact-bugs. Overall, this is a good headphone, it is a "keeper". But for home studios or for recording-controlls it is not the best choice. 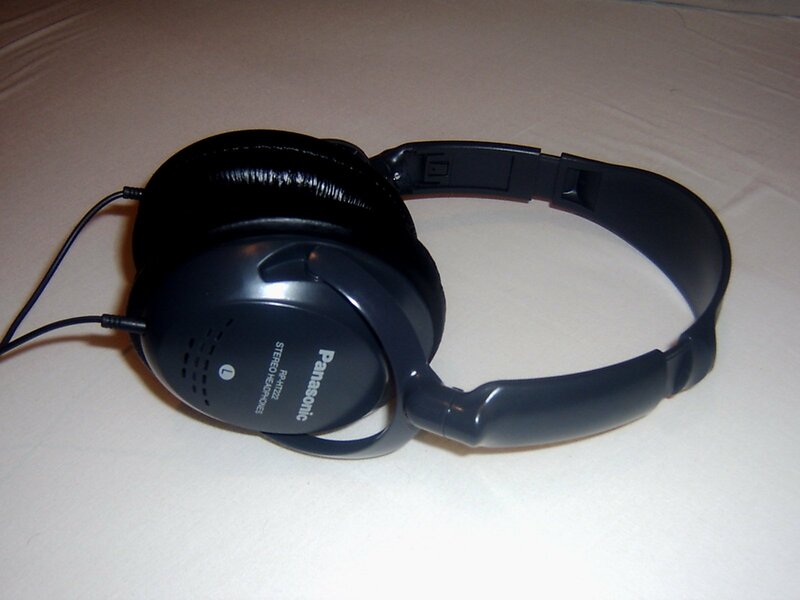 Our next challenger is the PANASONIC RP-HT222. I got this headphone from my boss, he bought me for my work 2 months ago. It was much cheaper (much-much cheaper for me:) than the SONY, the cost was around 2000 HUF (~8�). First i used it with my work-PC. I wondered about it's clear sound quality! Clear highs, clear mids, good BASS, a lot of bass. I tried it wiht my home-PC and woooah, it has SOUND! Much-much better than the 'expensive' SONY, it rocked. It filters the outer noises, and booms the head with clear sound. 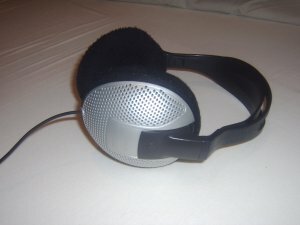 If you want a good and cheap headphone try this one!